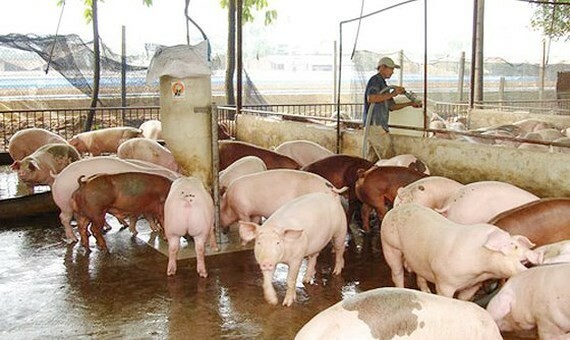 The price of pig was at VND45,000-VND46,000 (US$1.98) per kilogram in Gia Kiem and Trang Bom districts in Dong Nai Province, an increase of VND7,000 – VND8,000 per kilogram compared to the lowest price at the end of March. 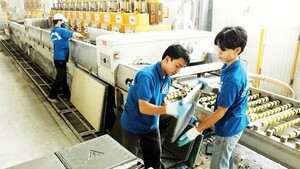 According to Mr. Nguyen Kim Doan, vice chairman of Dong Nai Animal Husbandry Association, the prices of pig in Dong Nai Province have continuously recovered since the beginning of April. The prices of pork rebounded because authorities have convinced consumers not to boycott pork so consumers feel secure about eating pork again. Meanwhile, provinces in the north have started to export pigs to China as the prices of pig in China are at high levels. In addition, Mekong Delta provinces and some provinces in Cambodia are in festive season so consumption of pork has also increased.